The Maine Forest Products Council in partnership with the Maine Tree Foundation came to DSM with a request to help the create a job recruitment video to attract candidates to the forest products industry. 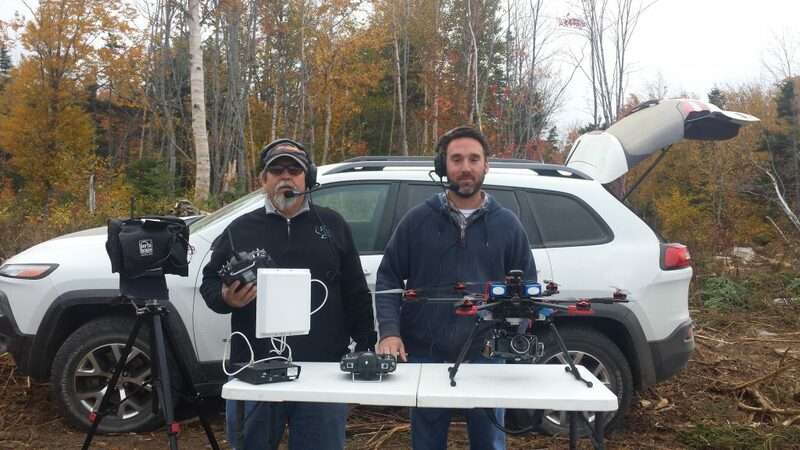 The DSM team spent a year hanging out with loggers from the tip of Maine to the south. 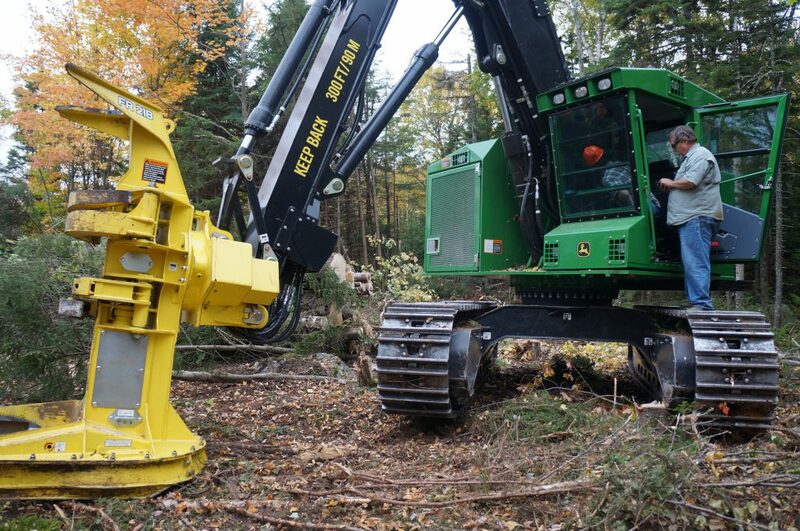 We filmed skidders, harvesters, forwarders and all the heavy equipment used in harvesting wood. We interviewed salt of the earth Mainer’s who have spent generations in the logging industries. Now in Maine, the best time to log in the middle of the winter – when everything is frozen – including the camera gear. But the DSM team is used to working out in the outdoor environments of Maine, in fact we thrive on it. The final product was a 10 minute video used in school guidance office and public forums. And again, we made friends, had many laughs and produced a great tool for the industry.